Chad Fuson, CFP® is a Registered Principal and Investment Adviser Representative of LPL Financial. He is also a licensed life insurance agent. Chad provides specialized advice and helpful ideas in areas such as retirement planning, Social Security analysis, life insurance, investment allocation, employee benefits, and college planning. He believes in helping his clients be confident about their money by providing transparency and simplicity. Chad seeks to build long-term relationships with his clients by gaining a complete understanding of their objectives and working jointly with them to pursue their goals. His clients include small business owners, retirees, physicians, senior executives, and young professionals. Chad grew up in Brentwood, TN where he attended Brentwood Academy. 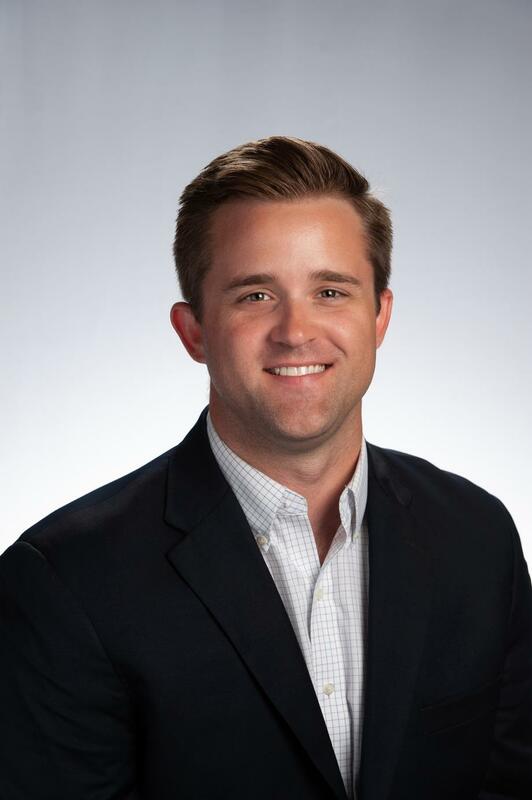 Upon graduation from the University of Tennessee, Knoxville with a degree in Finance, he returned to his hometown. He joined RAI Advisors in 2011, where he felt he could best serve clients with an independent approach to financial planning. Chad is a CERTIFIED FINANCIAL PLANNER™ professional. Chad lives in Franklin, TN with his wife Katelyn and daughter Willa. They enjoy traveling, spending time with family and friends, and their church. When he is not working with his clients, he enjoys fly fishing and playing golf.